Jailed former oil tycoon Mikhail Khodorkovsky is willing to be an active member of society and serve Russia, he told four leading Western news media in an interview. Khodorkovsky, currently serving a prison term for tax evasion and money laundering, told journalists he would not return to business once he gets out, but hopes to be useful to his country in a different way. “Business is a closed chapter,” he said. 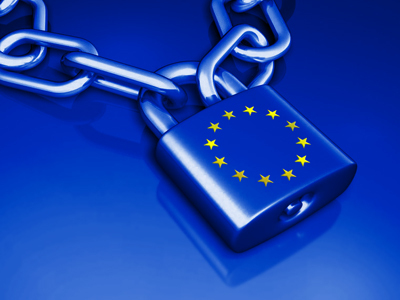 “But if my country needs my professional skills or even my life – I will give them. I am Russian. This is the Russian way,” he said. While in prison, Khodorkovsly has been leading an active public life, regularly having his opinions on the pressing political issues appear in the press. 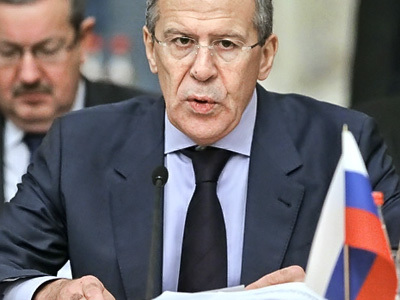 He gently declined a comparison to famous Russian dissidents – Andrey Sakharov and the Decembrists. “As to whether my ideas and my fate can be compared to the fates of remarkable people in the history of Russia, only time will tell. But in any case, for me they are a model of deserving behavior,” he said. 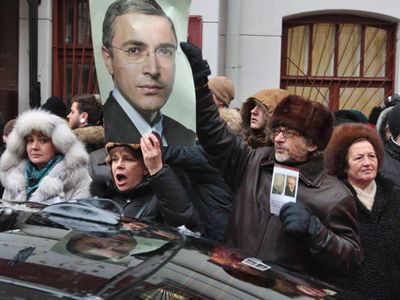 The trial over Khodorkovsky, once Russia’s richest man, is widely seen as a show trial by human right activists and Western politicians. 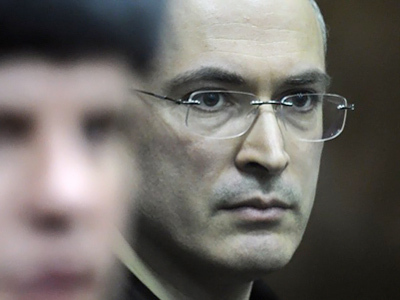 Khodorkovsky, former CEO of the Yukos oil and gas company, was arrested in 2003 on charges of fraud and tax evasion. In 2005, a court found him guilty and sentenced him to eight years in prison. 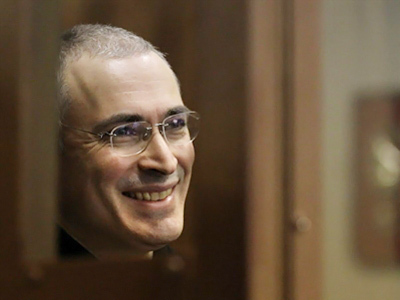 However in late 2010, in the course of a second trial, Khodorkovsky was also found guilty of tax evasion and sentenced to 13.5 years in prison. The new sentence is concurrent with the first one, meaning that if it comes into effect, the businessman could walk free in 2017. 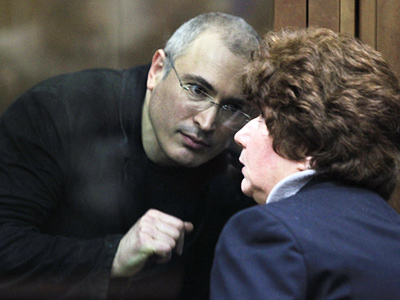 In the interview Khodorkovsky once again stated that the charges raised against him in the second trial were absurd. Meanwhile, the jail sentence of Mikhail Khodorkovsky is one of the main topics that the internet users were willing to ask President Dmitry Medvedev ahead of the Davos Economic Forum.